A vehicle mount must be reliable and of a robust construction to survive the extreme conditions of our planet. A low cost, low quality antenna is good for the short term, in times of emergency where reliability and assurance is required an Australian made ZCG vehicle mount antenna is the only solution. 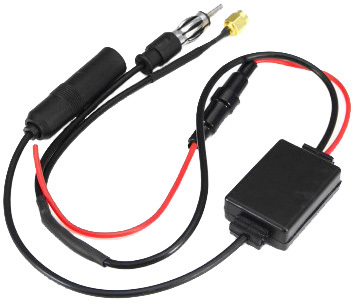 27MHz CB: Used for long wave communications for heavy haulage trucks and mining equipment. The 27MHz wave is larger than the common UHF CB 477MHz wave so receive and transmit distance is greater in comparison. 477MHz CB Radio: The most common communications frequency used by emergency services, military, courier companies, public transport as well as the general consumer. Our range of vehicle mount 477MHz UHF CB antennas are suitable for all vehicle mounted UHF CB radios on the market today. 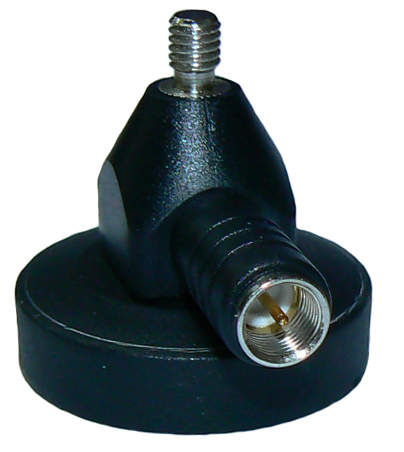 ZCG offer both spring base or whip base antennas for transmit and receive of 477MHz CB Radio. AM/FM Radio Receive: The AM Radio or Amplitude Modulation uses 530-1610 kHz frequency range whilst FM Radio or Frequency Modulation frequency range uses 87.5-108.5MHz. An AM wave is suitable for long distance broadcasting so suitable for coverage in places like the outback, a FM wave is shorter than a AM wave so is more suited for short distance broadcasting into high density populations like inner CBD’s or regional towns. ZCG supplies a range of spring base or whips that receive both AM and FM combined. GPS: With the increase on demand for more efficiency in both transport and logistics the use of GPS tracking is being utilised to reduce costs for businesses. ZCG’s range of patch antennas are suitable for fleet management and general GPS applications. 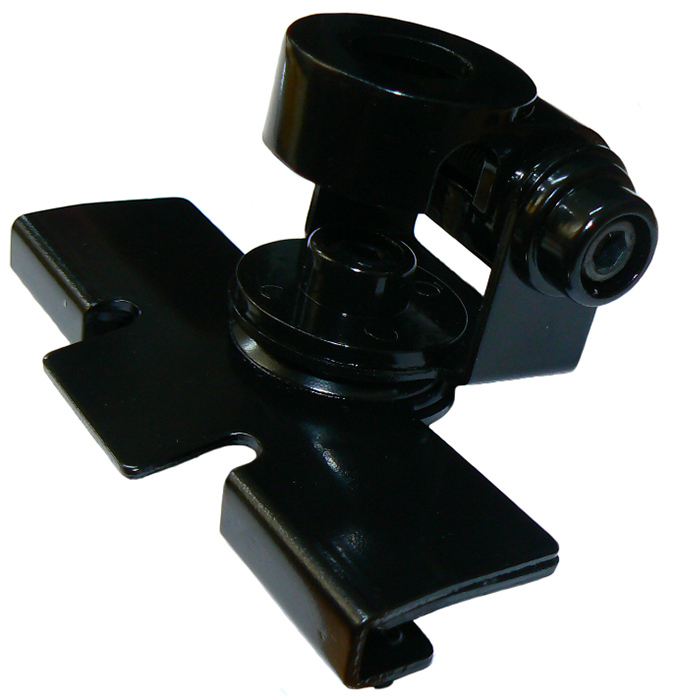 Coming with either an adhesive or magnetic mount there is sure to be a ZCG solution for your requirement. Mobile Phone: We are in the era where we are in constant connection for both work and personal life. ZCG’s range of Mobile Phone antennas are suitable for the Telstra, Optus, Vodafone and all other mobile networks working within the 4G LTE, 4G, 3G & GSM: 698-960MHz & 1710-2190MHz frequency range. UHF/TETRA: The UHF range 300MHz-3GHz covers UHF 477MHz CB communications, Mobile Phone, Television broadcast, Wireless Data, WiFi and ISM2.4. ZCG’s UHF Vehicle Mount range cover the UHF communications range 380-520MHz. Vehicle Mounting: ZCG not only supply high quality, reliable vehicle mount antennas, we also supply a wide range of vehicle mounting options for our antennas as well as replacement components, from our heavy duty mounting brackets to replacement ‘barrel’ or parallel spring base. VHF: The VHF frequency range is 30-300MHz, ZCG’s vehicle mounted VHF communications range can be defined into two frequency ranges 70-100MHz and 140-174MHz, ZCG offer the choice of both vehicle mount and hand portable VHF antenna solutions within these ranges. If you have special requirements, you are most welcome to Contact Us and we will consider custom designs to deliver your desired Vehicle Mount Solution.